Introducing our New Partnership with The Juggle Podcast! 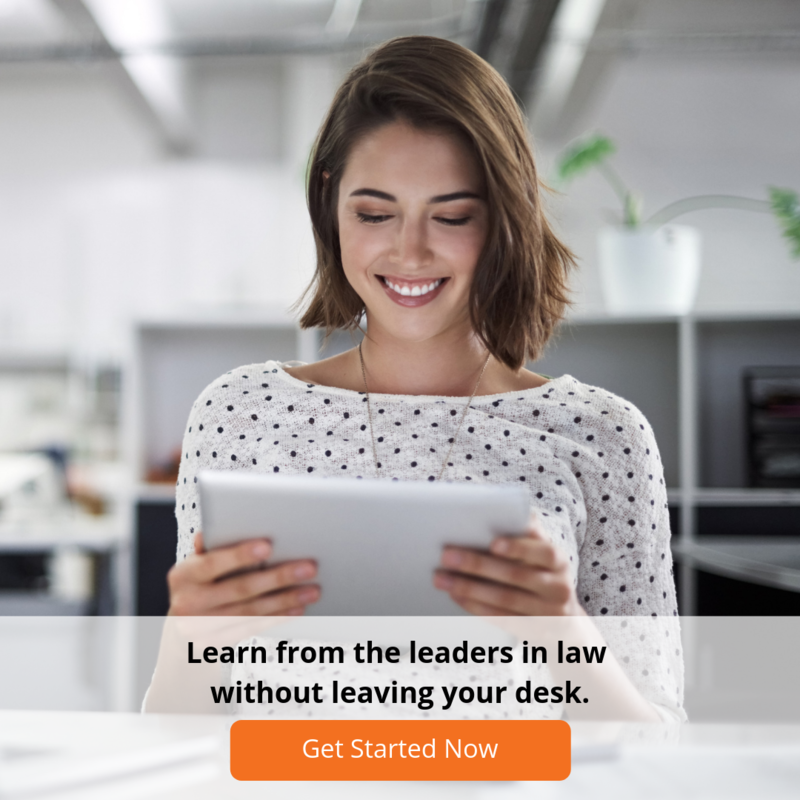 Law is a demanding profession, and it is common for lawyers who are parents to feel like it is a struggle to balance their career and family. This is often particularly challenging for women, who usually take on the most of the mental (and physical) load associated with raising children. We believe it is possible for women to have a satisfying career in the law and a fulfilling family life, and want to do our part to support them in achieving this. That is why we are proud to announce we are supporting The Juggle Podcast. Launched by Jo Alilovic and Lucy Dickens, The Juggle Podcast aims to empower professional women to successfully manage the juggle between career and family. Each week their podcast shares insights and advice from everyday working parents, employers and thought leaders. The high calibre of guests combined with the energy and experience Jo & Lucy bring to issues such as flexible working, workplace culture, and self-care makes each episode insightful and inspiring. Jo is an employment lawyer, business owner, employer of flexible workers and mother of three. She is passionate about encouraging and enabling more women to have the careers they deserve with the flexibility they desire. Lucy is a succession lawyer and mum of one. She is an advocate for flexible working, conscious leadership and work-life integration through which employers can help employees to live their best lives. Together, Jo and Lucy bring a positive and fresh perspective to the issues faced by professional women managing the juggle as well as their employers. We encourage you to check out The Juggle Podcast today – it’s easy to subscribe on their website as well as through Apple iTunes, Android and Stitcher.